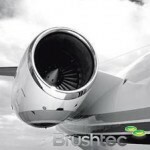 You are here: Home » Wire brushes for airport runway? 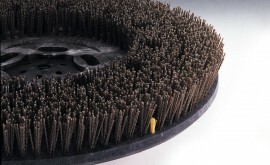 Can you supply extra heavy duty wire gutter sweeper brushes, suitable for removing tyre rubber on runways? 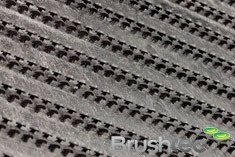 Sorry no, we do not recommend that any wire brush is used ‘air side’ at airports. 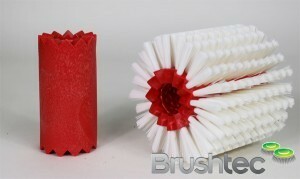 We do supply polypropylene and polyester brushes suitable for airside cleaning. 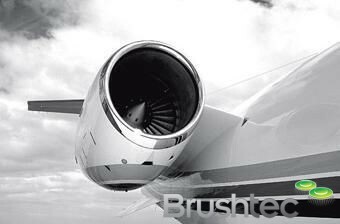 However, we doubt that when used with a sweeper these will remove the rubber marks from the runway. 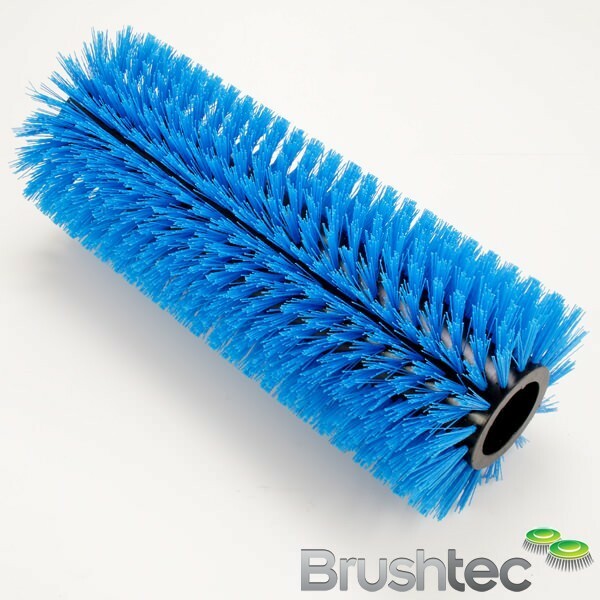 Can we suggest that you look at industrial scrubbing machines for this purpose?